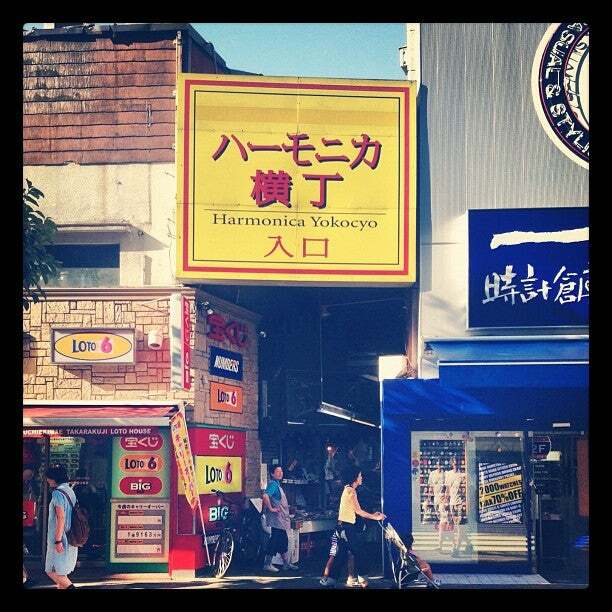 Why Harmonica Yokocho is special ? 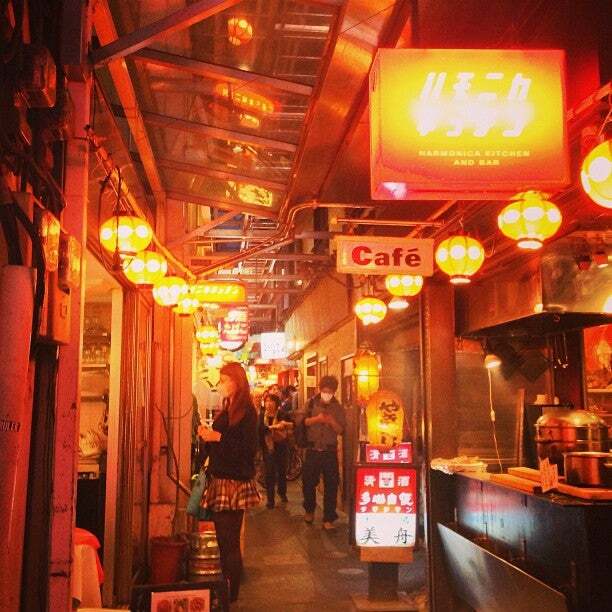 What to explore at Harmonica Yokocho? First built as a flea market in the early postwar years, this collection of alleys on the north side of Kichijoji Station is now best known for its many small but excellent restaurants, which began popping up in the late '90s. You'll also find grocery and clothing stores here, along with specialist shops for goodies like yokan (sweet bean jelly), pork cutlet and taiyaki (fish-shaped pancakes filled with anko bean paste). The bustle is turned up at night, when diners crowd the trendy standing-only bars and miniature eateries. For the complete experience, try spending an entire night bar-hopping without exiting the harmonica-like maze. How to get to Harmonica Yokocho? By train: 1 minute walk from JR Kichijoji Station north exit. 3 minutes by foot from Keio Inokashira Line Kichijoji Station. Are you planning a trip to Tokyo? Check out popular trips from our experts. Copy and make it to your own plan. Customize it Now! Plan a trip to Tokyo based on your personalized interests. You should bring your camera to caught the fascinating sightseeing of this nice alley. You should not exchange money in this crowded and narrow alley. You should wear the comfortable shoes to move easily in the narrow alley. 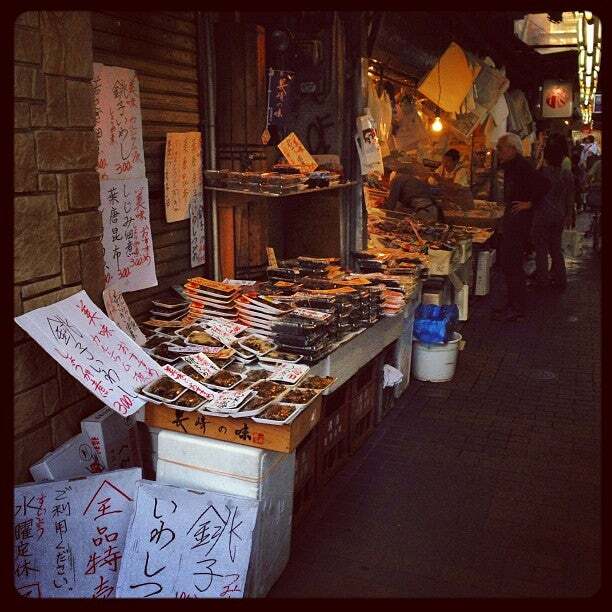 The area 1 minute walk North Exit of Kichijoji Station is this area known as "Harmonica Alley". It's called this because there about 100 or so lined up small shops in a small area and is likened to look like the mouthpiece of a harmonica. If you enjoy bar hopping, then this is a wonderful place to explore and meet the locals. Although when we visited, we didn't see many foreigners. 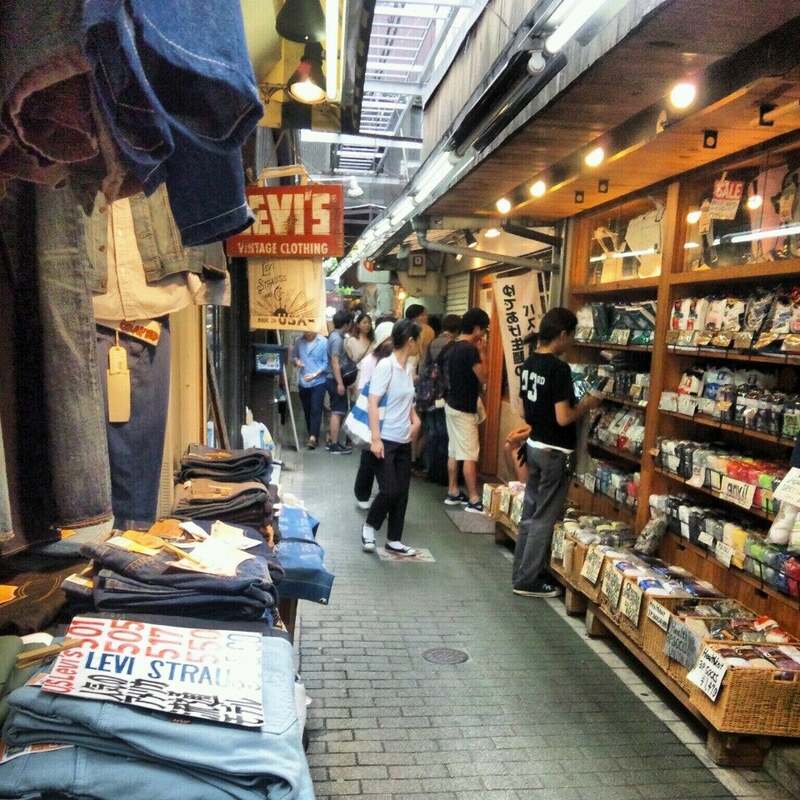 This collection of alleyways houses little shops that sells hand crafted goods, clothing, sweets, and of course, izakayas and other food. We arrived in the afternoon and nothing was really opened yet but it came alive in the evenings. It's nestled between large shopping building and arcades in the area. The adjacent covered arcade called Runroad is also packed with shops and restaurants. 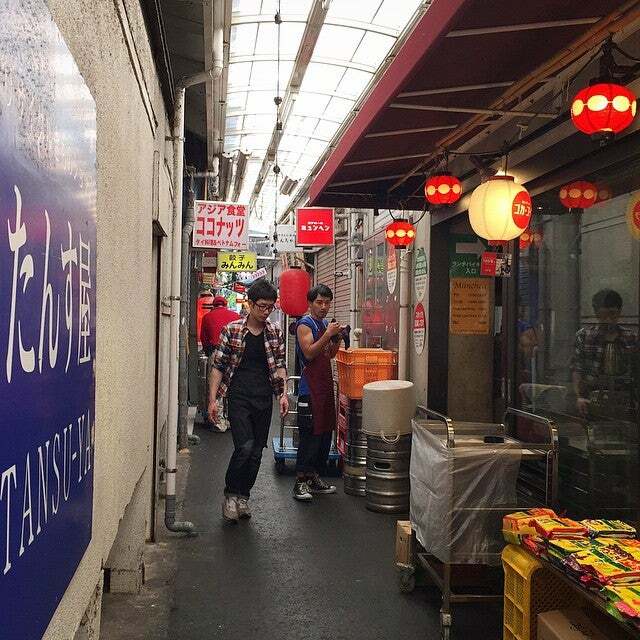 This area is easy to get to from most anywhere in Tokyo and expect to spend many hours in the area.